But will they? The very fact that Pell, at age 74, is now having to emphasize that he will “stay the course” is clearly a sign that something is not right. Why the need to insist so strongly that he will stay? Is it even a question? In fact, it is — because some things have happened in the Vatican in recent weeks which have shown that Pell’s position in Rome is not as secure as it once seemed. Despite this latest affirmation of Pell, who has seemingly held all of the reins of financial power in the Vatican for the past two years, there are other centers of financial and decision-making power in the Vatican that seem now to have escaped his control. And these centers have recently “thrown down the gauntlet” to Pell. Until Francis in 2014 created the Secretariat for the Economy and chose Pell to head it, Vatican finances were loosely overseen by the Secretariat of State, by the Administration of the Patrimony of the Apostolic See (APSA), which dealt with real estate, personnel and assets, and by the Prefecture for the Economic Affairs of the Holy See, which audited the balance sheets and budgets of curial offices. 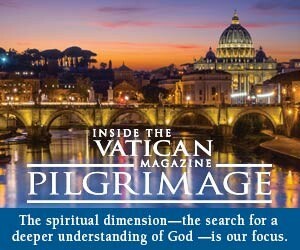 The Institute for Religious Works (IOR), the “Vatican bank,” was a further entity, separate from the Roman Curia. 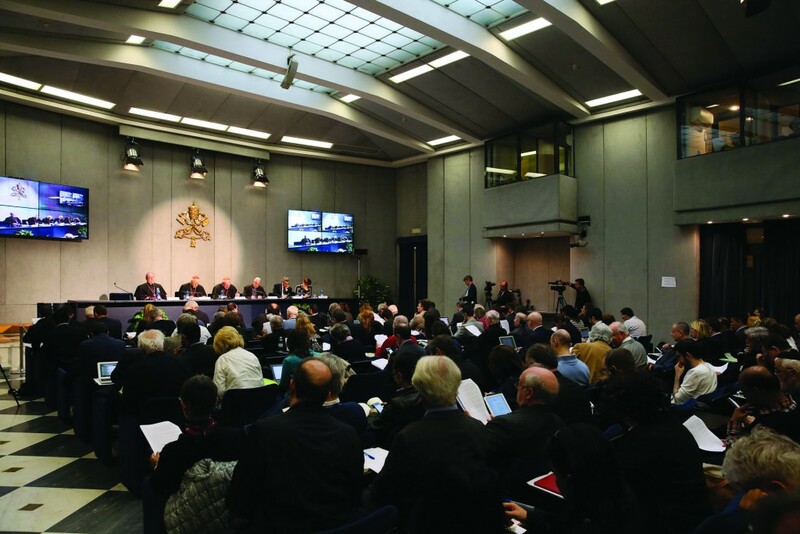 On Wednesday, April 20, a bombshell circular letter, dated April 12, printed on the stationary of the Vatican Secretariat of State, became public. 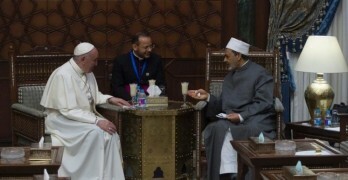 The letter was signed by Italian Archbishop Giovanni Bec­ciu, the “Sostituto” or Substitute (Dep­uty) Secretary of State. 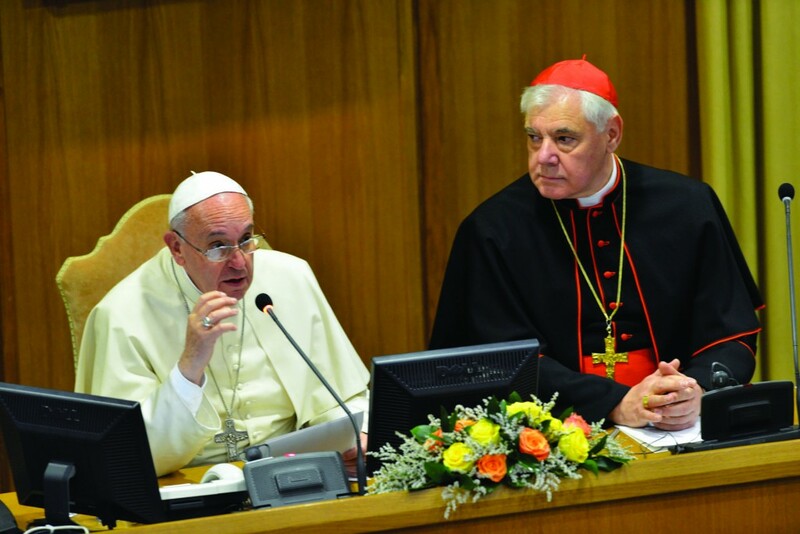 Becciu, who was born in Sardinia, studied canon law, and has been in the Holy See’s diplomatic service since 1984, 32 years, is the #2 in the Secretariat of State after the Secretary of State himself, Cardinal Pietro Parolin. So Becciu’s signature has a certain authority in the Curia. The letter was distributed to all approximately 120 offices of the Roman curia. And it said that, due to problems in the contract which in December brought in the external auditor, the accounting firm PricewaterhouseCoopers (PwC), to review all of the Vatican’s financial books, the external audit was being suspended immediately. 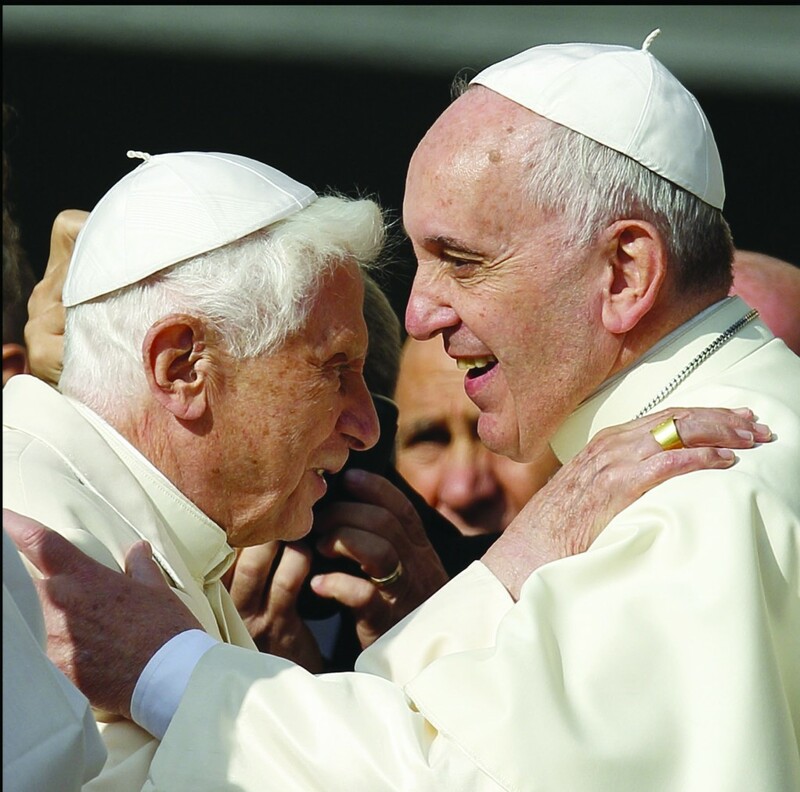 All Vatican offices were told to stop collaborating with the auditors. So, just over four months after the Vatican announced on December 5, 2015, that it would undergo its first-ever external audit, the Secretariat of State unceremoniously “pulled the plug” on the initiative. This dramatic move was taken without the knowledge of Pell, behind Pell’s back. This winter, Pell was attacked from another direction. He was interrogated for three nights in a Roman hotel by investigators from an Australian government commission investigating charges that he had not acted correctly decades ago in response to cases of priests sexually abusing young people in Australia. So Pell has been “under fire” for much of the past two years. But he has always had the full support of one man: Pope Francis. So what is going on? Clearly, the Vatican “old guard” is concerned about aspects of this “external audit.” But what is at the root of this concern? On December 5, the auditing firm was hired by the Secretariat for the Economy, which Pell heads. The Vatican said then that PwC would review the Vatican’s consolidated financial statements which include assets, income and expenses. In 2014, Cardinal Pell had revealed to the world that he had discovered millions of euros “tucked away” in the accounts of different Vatican dicasteries. He did not say any wrongdoing had occurred, but added that Vatican departments long had “an almost free hand” with their finances. Now, he was arranging and signing a contract to audit all of those accounts. In taking the decision to hire this outside company, Pell and his secretariat said they had worked “in tandem” with an audit committee of the Council for the Economy, headed by German Cardinal Reinhard Marx and having British Monsignor Brian Ferme as its secretary. This affirmation, evidently, is now being contested. Becciu, in an interview with the Italian network TV2000 on April 21, said signing the contract was Pell’s mistake. “It emerged that the one who should sign this contract was not the entity that did it (the Secretariat), but the Council for the Economy,” Becciu said. Pell’s team insists it was appropriate for Pell to make and sign the contract since his office pays PwC’s bills for their work. Still, reportedly, both Marx and Italian Cardinal Parolin, the Secretary of State, told a mid-April meeting of the Pope’s “C-9” Council of Cardinal Advisors that they had not seen the full 60-page contract, although it was green-lighted by the Council for the Economy. So, where are we? The outside audit began in December 2015. The auditors worked through January, February, March, and April — more than four months. Then, the halt was called, stopping their work. Some observers say that the auditors were beginning to come close to some sensitive accounting issues and that this is the reason officials chose to halt the audit abruptly. Concern over the way the contract is worded and who signed it was used as a justification for calling the halt, these observers say, but that the real reason was that the audit was proceeding too far. However, speaking “off the record,” some Vatican officials say there really are concerns about provisions of the contract. These provisions seem to allow the sharing of Vatican financial data, theoretically, with PwC’s external partners, in ways these officials fear could compromise the Vatican’s autonomy as a sovereign state. In this context, there is a question about “outsourcing” the auditing at all, versus performing it “in-house.” Last June, Pope Francis appointed a Dutch-born, London-educated Italian accountant named Libero Milone to a new Vatican post: Auditor General. Since then, Milone’s office has hired three full professional auditors along with their staffs. In theory, that Office of Auditor General was intended to be the primary agency performing annual audits on Vatican finances, while allowing external firms to be hired as necessary. So some are asking whether the PwC contract duplicates or undercuts the role of Milone and his office. Although Pell turns 75 on June 8 and is obligated to submit his resignation, he was given a five-year mandate two years ago, and so is expected to continue three more years until he is 78. Inside a Church where political moves can be difficult to interpret, the decision to disrupt the audit could be viewed as an attempt to signal that Pell, despite his 5-year mandate, is on his way out. 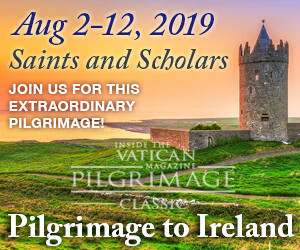 Adding to the intrigue, veteran Vatican watcher John Allen said in a report on Catholic news website Crux that Parolin had discussed his concerns about the audit with Pope Francis and that Francis had probably approved of the Becciu letter. Pope Francis met privately with Pell at the end of April, and is said to be aware of the entire situation. No timetable has been given on how long the “examination” of the halted auditing contract might take.